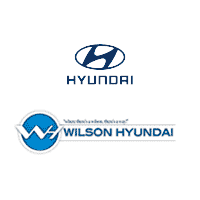 Here at Wilson Hyundai, we’re committed to providing our Jackson drivers with the ultimate dealership experience. We’re proud to carry the Hyundai brand, because this manufacturer offers dependability, safety, and forward-thinking amenities in their cars and SUVs for the whole package. 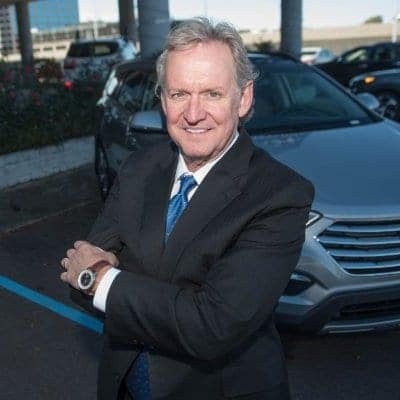 In every Hyundai, our customers find out why Hyundai was rated #1 in Customer Loyalty At our Jackson Hyundai dealership, we offer the latest lineup of Hyundai models, which means we have something for every shopper! We realize that financing a new vehicle can be difficult, so we also have a wide variety of used car options as well as a financially savvy staff who can help you in your decision. Whether you want to lease, buy, or trade-in a Hyundai, our team has seen it all and knows exactly what to do to help. We also have a highly-trained team of technicians who you can trust for routine maintenance or auto repairs, and who will work with you to get your vehicle running efficiently within your budget. Thanks to our Jackson dealership’s many service specials, it’s now even easier to maintain your Hyundai for less. For more information on our Jackson Hyundai dealership, contact us today and speak to our experts about what you’re looking for!